Respawn Entertainment head Vince Zampella has revealed today the minimum system specs required to be able to run the PC version of the studio’s upcoming Microsoft-exclusive shooter, Titanfall. Luckily, the requirements aren’t too hard to achieve, but you can check them out for yourself below. Via Twitter, he also spoke further on the upcoming Titanfall beta, mentioning that the new build still must pass certification before an official launch date is announced. It’s not clear if the new build is in certification at the time of writing, but according to rumors, it sounds like the studio is aiming for a February 14th release date. Zampella also added that there will be “no rules” when it comes to recording footage and that any codes for the beta will not be region locked. 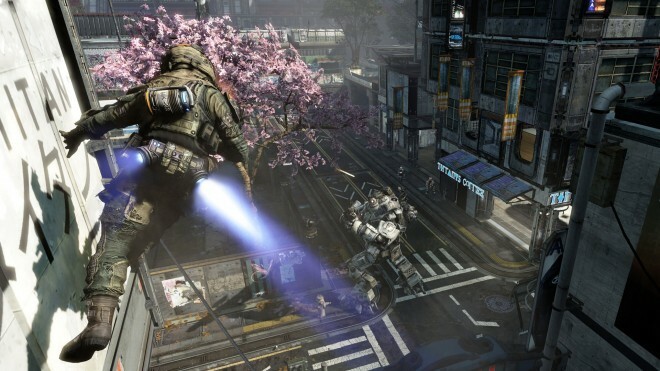 Titanfall launches on the Xbox One, Xbox 360, and PC March 11.